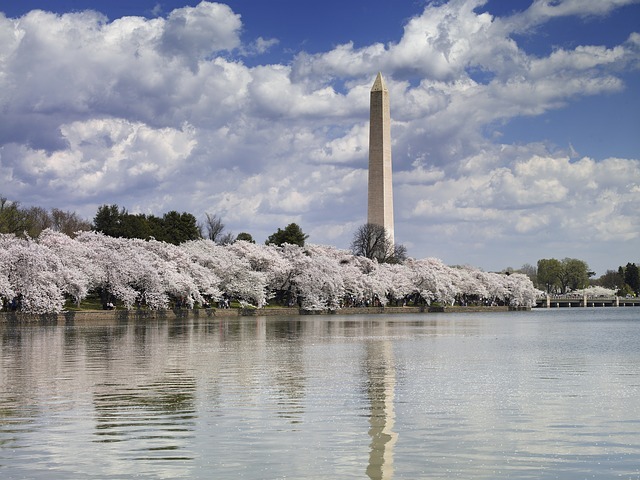 In 1912, Yukio Ozaki, the mayor of Tokyo gave 3,000 cherry trees to the City of Washington DC. Since then, the National Cherry Blossom Festival becomes the time to remember this gift, to celebrate the friendship between the American and Japanese peoples, and to admire the cherry blossoms that give a special charm to the city. This year the festival will take place in the US capital March 15th to April 16th and as every spring, there will be various events for young and old. The National Cherry Blossom Festival opening ceremony was taken place on Saturday, March 25 at the Warner Theater. Internationally renowned artists offerred a show consisting of performances both traditional and contemporary. The Blossom Kite Festival is a festival where kite lovers come from across the United States and the world come together to celebrate their passion. This event rich in colour, which is all part of the National Cherry Blossom Festival is composed of different sections so that everyone, from family members to the best current competitors can enjoy the game. You will find such a “Demonstration & Competition” space, a space “Exhibition” and a space “Family” in order to not only admire professional discipline and their beautiful kites, but also to participate. The Southwest Waterfront Fireworks Festival, although part of the National Cherry Blossom Festival, is in itself a complete event where you can be entertained for hours, both alone and in family. This free event will take place on the Southwest Waterfront April 15th. 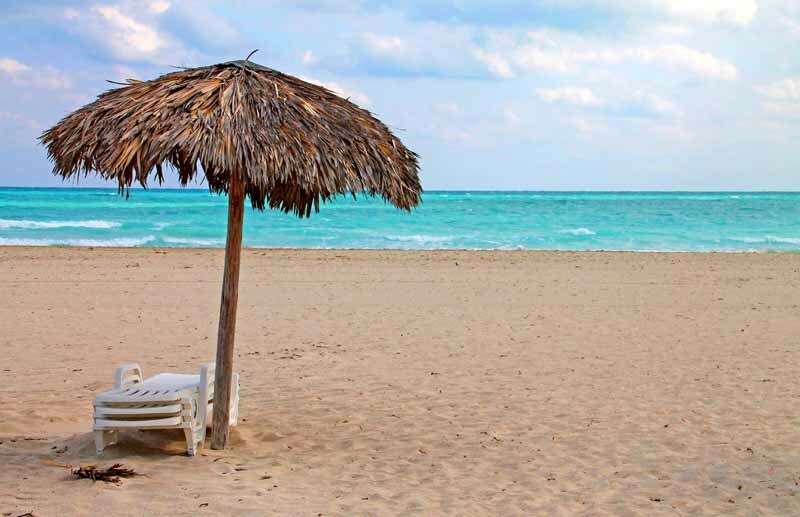 It is composed of various activities related to water, several concert stages, or in different cultural activities. Many booths will offer for sale a variety of food and many drinks to take away. At 8:30 pm, magnificent fireworks will close the Southwest Waterfront Fireworks Festival. 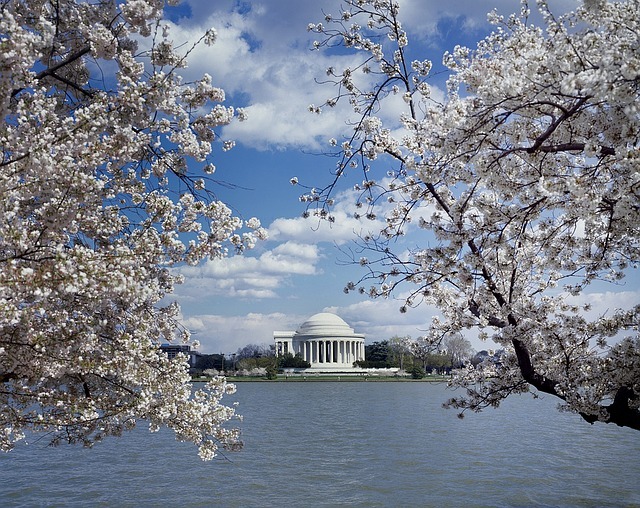 The National Cherry Blossom Parade will happen along Constitution Avenue on April 8th, 10 am to noon. You can admire giant balloons filled with helium, the bands come in different US regions, tanks, as well as decorations and costumes inspired by cherry blossoms, but also celebrities. 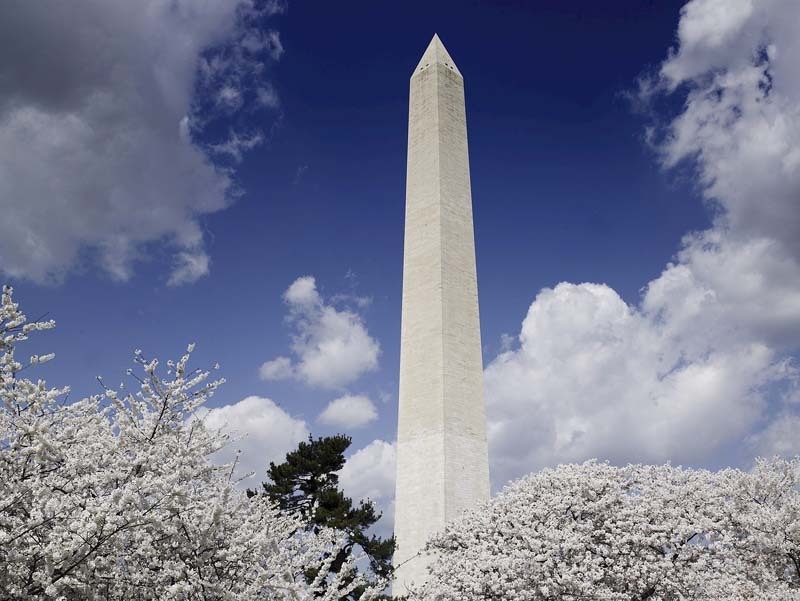 Visiting Washington DC during the National Cherry Blossom Festival is a way to explore the US capital at its best, and guarantees you many varied activities that allow you to mingle with locals.